February, 2d is a special day in our history, the anniversary, since the German-fascist troops were defeated in the Stalingrad battle, is held. In honor of this day, there will be a gala-concert, featuring Zara! 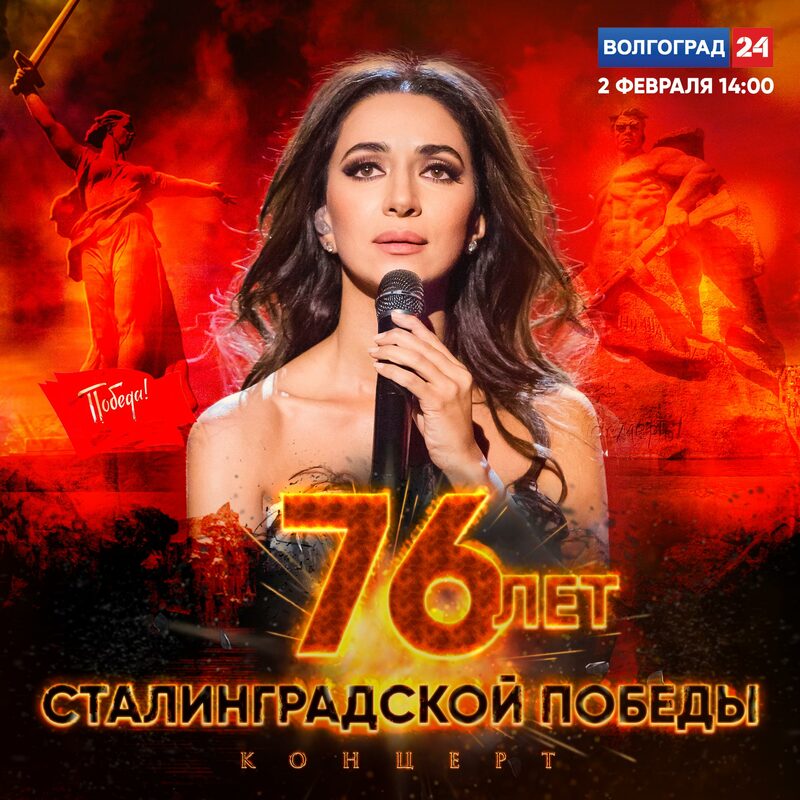 Watch the online translation of the concert on “Volgograd 24” TV channel at 2 p.m.